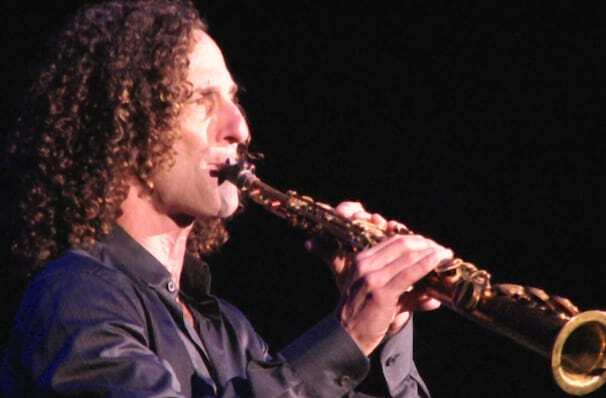 You are viewing a past performance of Kenny G.
When compiling a list of the best selling artists of all time, Kenny G's name may not be the first to spring to mind, but it should be. The saxophonist has sold over 75 million records worldwide, with his landmark 1986 effort Breathless shifting 16 million copies worldwide alone, making it the biggest selling instrumental album of all time. The frizzy head Kenny G began his career in Barry White's Love Unlimited Orchestra in the 1970s, before signing as a solo artist in 1983. Over the years his sax has popped on tracks by everyone from Weezer to Aretha Franklin, and has become something of a cult figure for mainstream pop acts. He's played with Foster the People on SNL and made a memorable cameo as 'Uncle Kenny' in Katy Perry's Last Friday Night video. He remains the go to man for any smooth jazz requirements and has helped the genre shake off it's stuffy, vintage image. 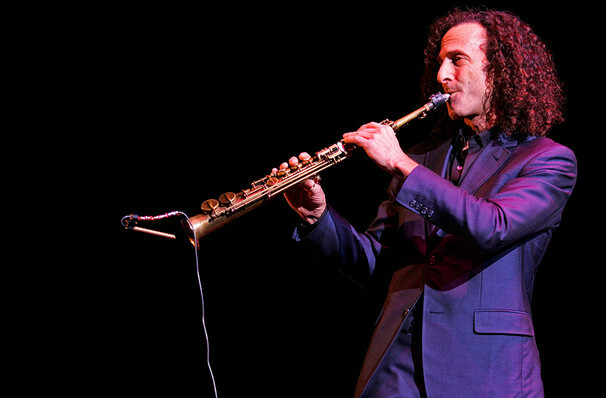 In recent years Kenny G has achieved success through a more unusual avenue - his track Going Home has become an unofficial closing down anthem for businesses in China. 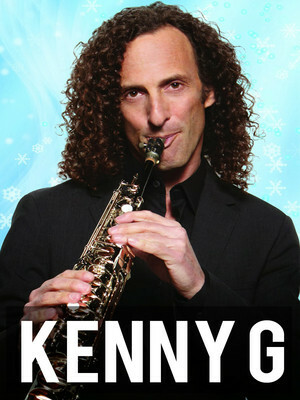 While workers may not be familiar with Kenny G. himself, as soon as they hear that saxophone drifting across the office they know it's time to pack up their bags. Sound good to you? Share this page on social media and let your friends know about Kenny G. at Touhill Performing Arts Center. Please note: The term Touhill Performing Arts Center and/or Kenny G. as well as all associated graphics, logos, and/or other trademarks, tradenames or copyrights are the property of the Touhill Performing Arts Center and/or Kenny G. and are used herein for factual descriptive purposes only. We are in no way associated with or authorized by the Touhill Performing Arts Center and/or Kenny G. and neither that entity nor any of its affiliates have licensed or endorsed us to sell tickets, goods and or services in conjunction with their events.